Equine Skull Anatomy, interesting facts. 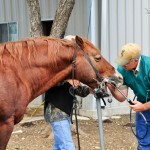 – Horses have 36-44 teeth; 12 incisors, 24 cheek teeth, 4 canine teeth (male horses), and up to 4 wolf teeth. – Baby teeth are fully replaced by adults at 5 years of age. 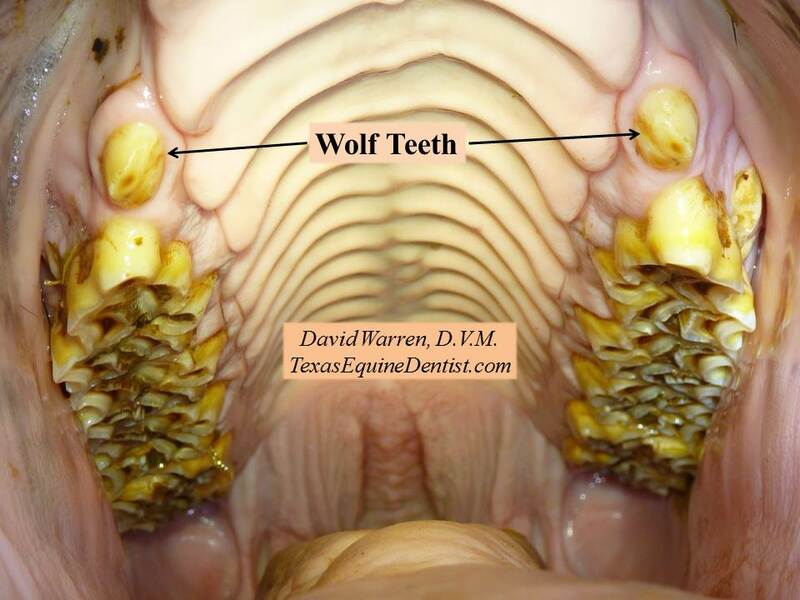 – Horse’s teeth grow 1/8 inch each year. – Young adults teeth are up to 4.5 inches long. 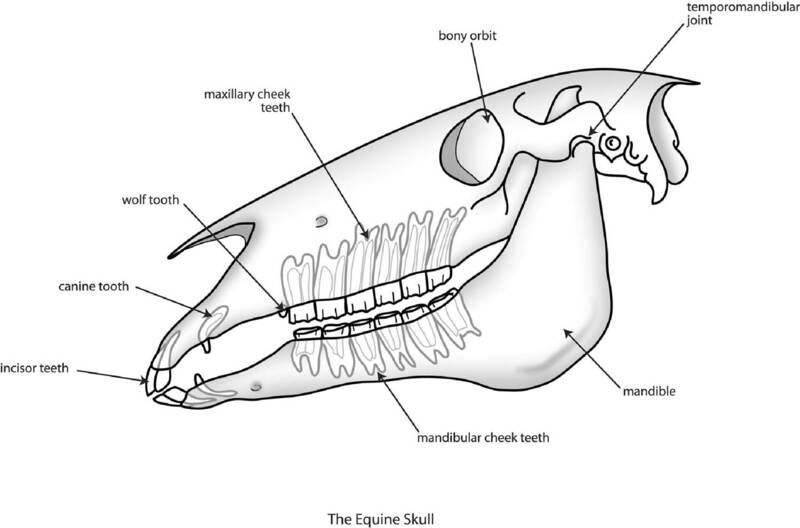 – The upper jaw is wider than the lower jaw. 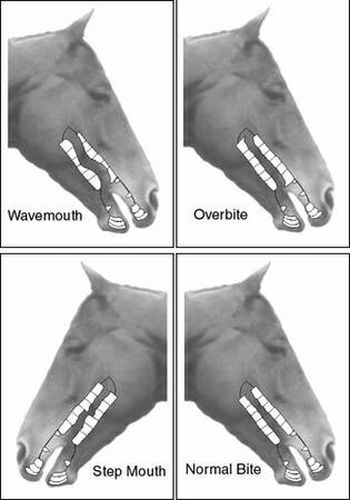 – Horses chew in a side-to-side figure 8 pattern. 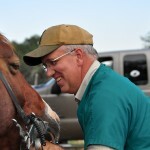 I had a great time visiting with the Texas Trail Challenge competitors last weekend at Parrie Haynes Ranch near Killeen. 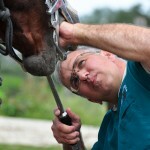 Thanks to all of those who attended my equine dentistry presentation. Great weather to have an outside job!!! 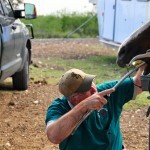 A few photos taken while working on horses in the New Braunfels area. This is “Maverick”, one of my favorite QH stallions.